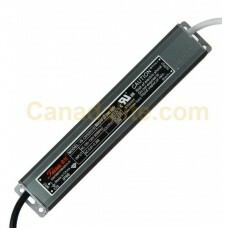 Tauras LED Drivers are Compact, Highly Efficient, and offer long life and high Reliability. Idea for using as Indoor/Outdoor LED Power Supply. These units also include short circuit, overvoltage, and overload protection. Output Current 2.5 A DC Max.